London is home to some of the best museums in the world, many of which are free to visit, including the British Museum, the National Gallery and the Natural History Museum. 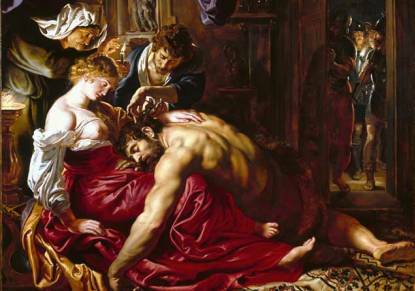 The National Gallery in London houses one of the greatest collections of Western European paintings in the world. The British Museum is home to one of the world's greatest collections of antiquities, including the Elgin Marbles and the Rosetta Stone. The Victoria & Albert Museum in London is the world's largest museum of decorative arts and design, housing a permanent collection of over 4.5 million objects. 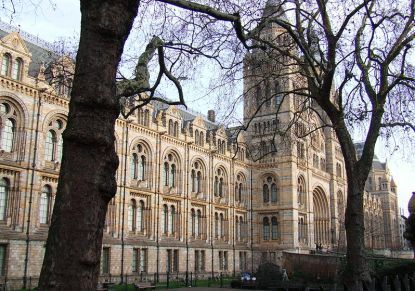 The Natural History Museum a world-renowned centre of research and home to life and earth science specimens. 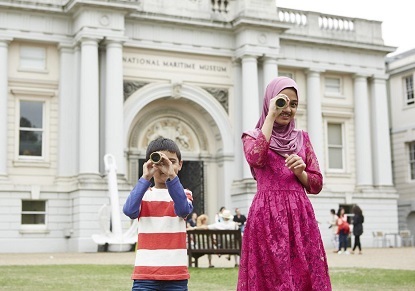 The National Maritime Museum is the largest museum of its kind in the world, filled with stories of exploration and human endeavour.